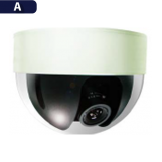 This vari-focal dome camera series, designed for middle/high-end market, is featured with excellent .. 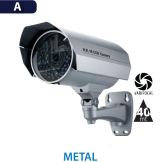 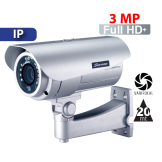 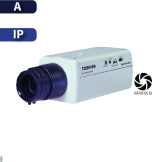 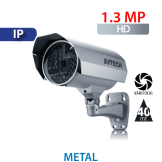 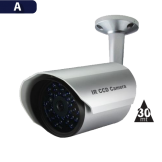 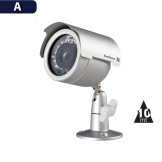 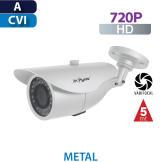 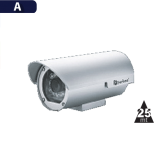 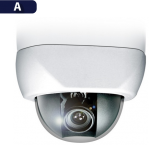 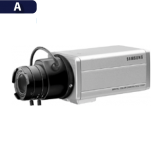 The CAM5210 is a megapixel network camera featuring pan/tilt functionality. 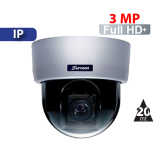 With 200-degree pan and .. 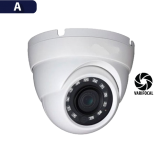 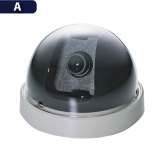 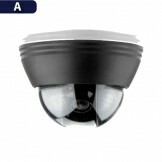 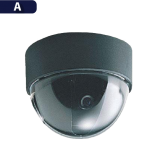 The EverFocus ED 200-220 Color Mini Dome is a 1/3" Color Mini Dome Camera. 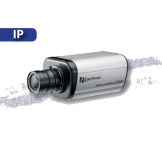 The EverFocus ED 2..